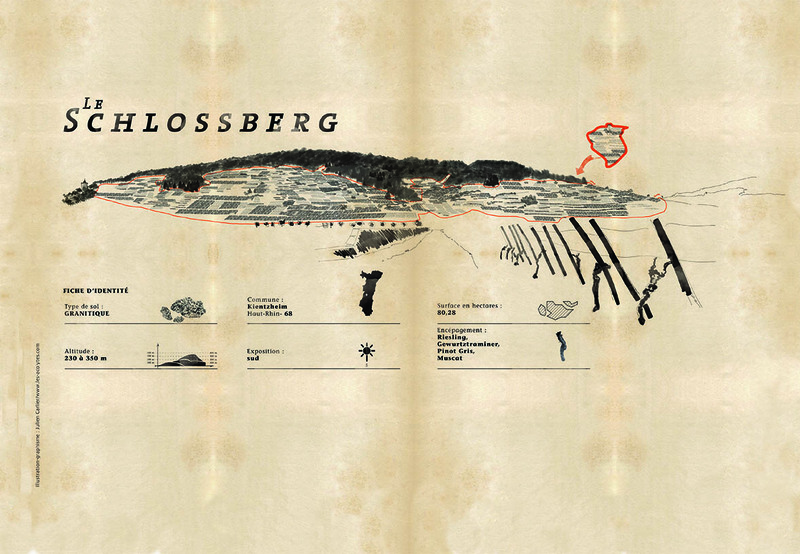 The Schlossberg has long been recognized as something special: it has been the first vineyard to officially become a «Grand cru» in 1975. The Schlossberg is cultivated in terraces. South facing, its warm granites bring an unmistakable freshness to the wines, which are also characterized by a richly floral bouquet very present in the first years, before minerality asserts its presence after 5 to 10 years of aging.